It is common to ask clients for reviews, but we thought we should ask our team members too! 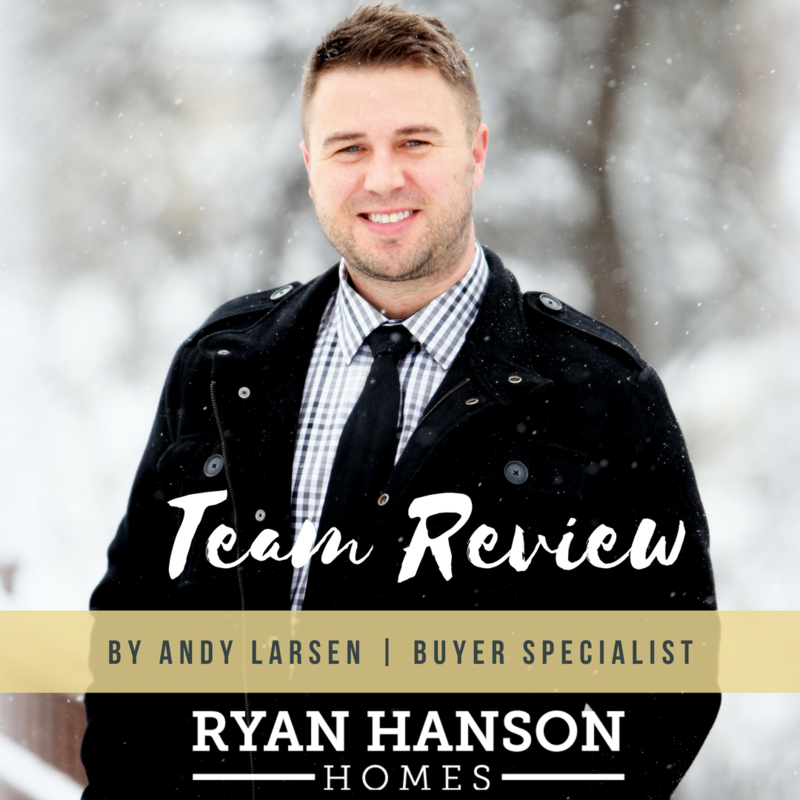 What does the Ryan Hanson Homes Team of Keller Williams mean to YOU? Here is our top notch Buyer Specialist and MLS Rookie of the Year, Andy Larsen‘s response!